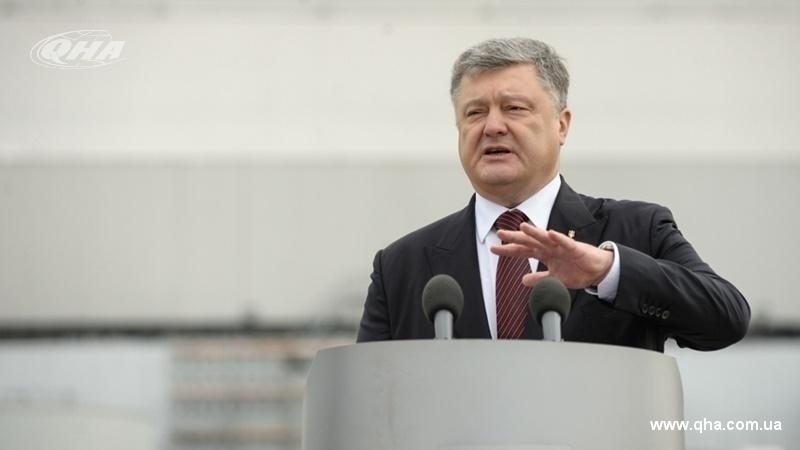 President of Ukraine Petro Poroshenko has registered several amendments to the Constitution in the Verkhovna Rada regarding the possibility of Russia for leasing military bases in the occupied Crimea, a representative of the President in Parliament, Irina Lutsenko, stated during a meeting of the conciliation board of the Verkhovna Rada. She noted that these amendments are designed to consolidate the European and Euro-Atlantic development directions of Ukraine in the Basic Law. Thus, amendments should be made in articles 85, 102, 116, as well as in the preamble of the Constitution of Ukraine. “It is proposed to exclude the provision for the use of existing military bases on the territory of Ukraine for the temporary stay of foreign military formations on the terms of lease in accordance with international treaties,” Lutsenko noted. Earlier, the coordinator of the Information Resistance group, Dmytro Tymchuk, said that Russia needed the occupied Crimea as a place for the deployment of a military base, since about 60 containers with chemicals were stored on the peninsula. In Soviet times, chemicals were buried at several points along the coast of Crimea.